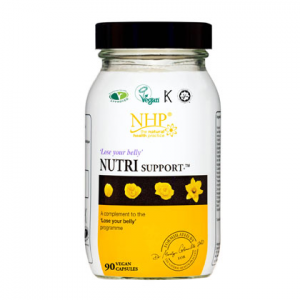 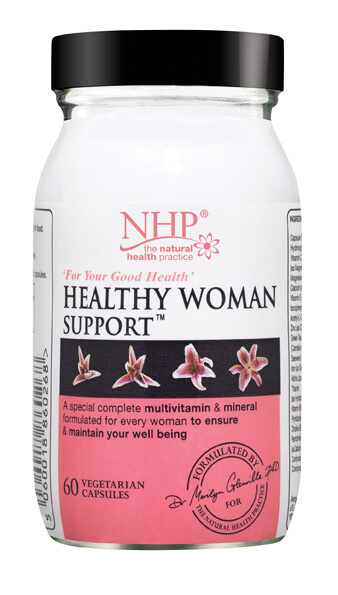 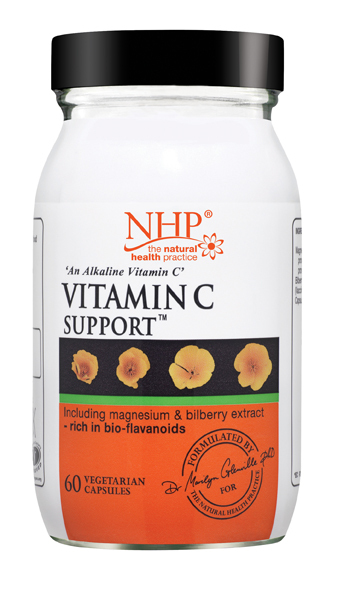 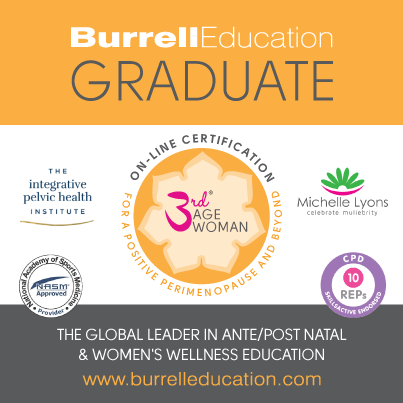 Specifically formulated to give you all the essential vitamins and minerals needed to help you through the menopause and support good bone health. 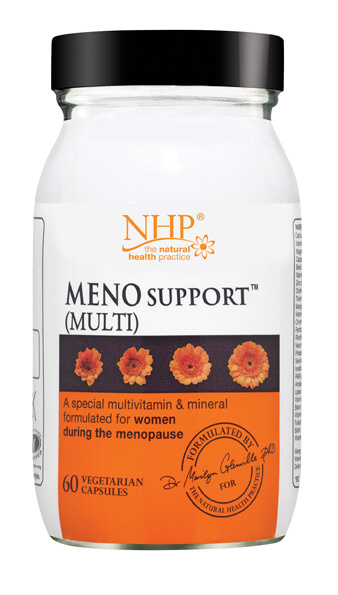 Meno support (Multi) also contains good levels of antioxidants, B vitamins, and calcium and digestive enzymes for maximum absorption. 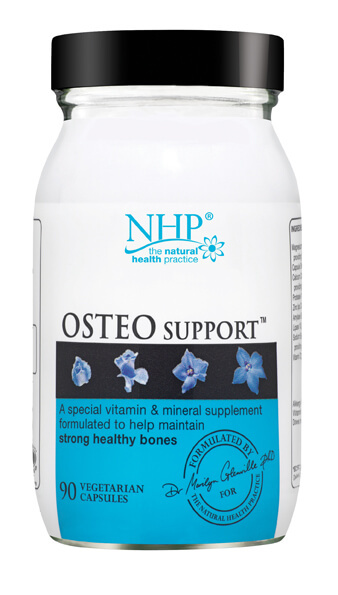 *Disclaimer: The results, if any, from exercise and/or nutrition programs may vary from person-to- person.